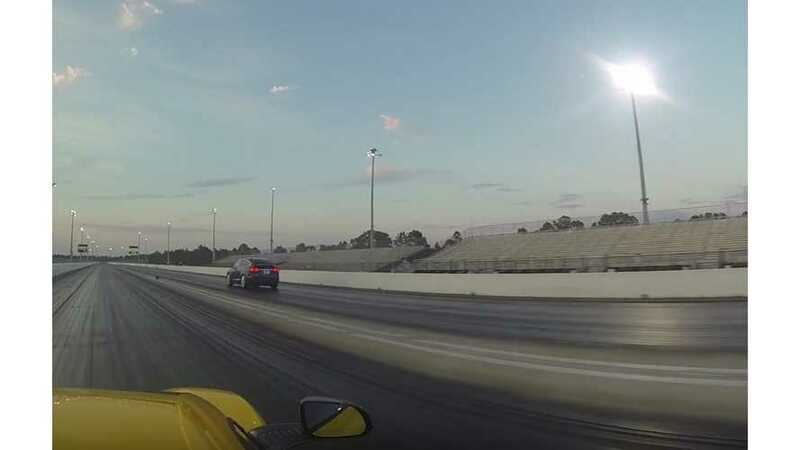 The JR Garage guys pit a Tesla Model X P90D against a Lambo Gallardo LP560 in a few different 1/4 mile race situations and the results are ridiculous. 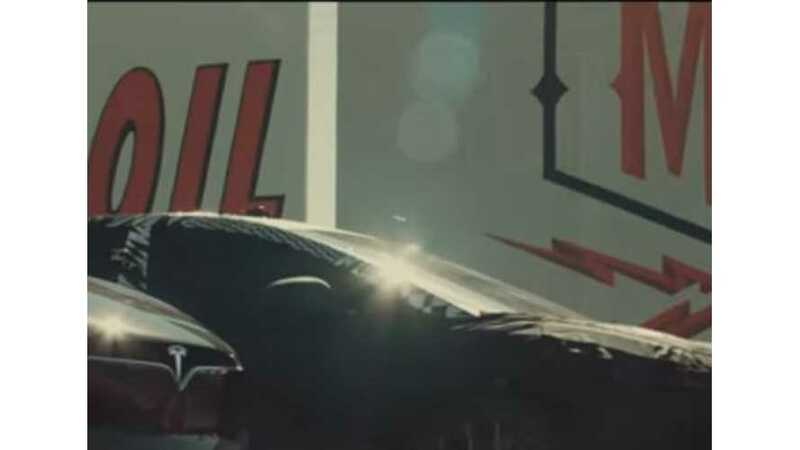 In this video we race the all new Tesla Model X P90D with Ludicrous Mode vs the McLaren 650S Supercar down the 1/4 mile with and without launch control. 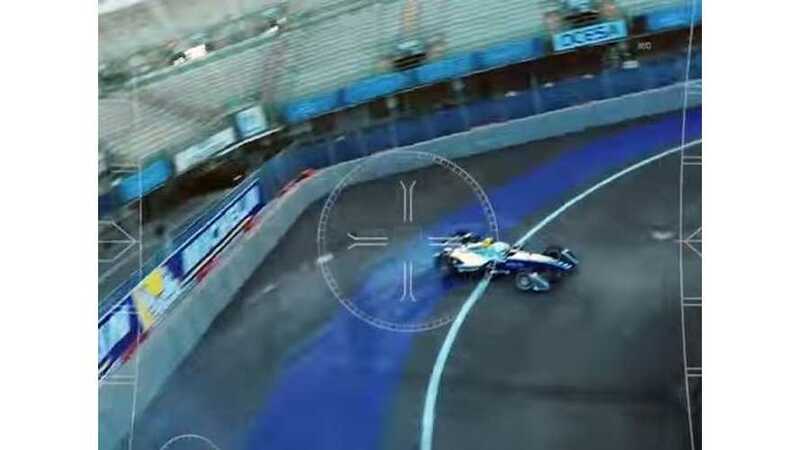 Bruno Senna, flying his racing drone, has some fun with fellow racing driver Scott Speed, at the wheel of a Formula E car.